Did you know that 1 in 3 pets will get lost in their lifetime? Only 15-20% of lost dogs are ever reunited with their families and of those pets that do make it home, only do so because of ID tags, tattoos or microchips. Top 5 Ways to Make Tagging Your Pet a Snap! Okay, okay, so sometimes those pet ID tags can be a pain the neck. (Get it? Pain in neck?) So PetHub’s Rover Reporter, Penny, has some advice to help make "Tagging" your pet super-duper-easy-peasy. 1) Get rid of the jingle-jangle of multiple tags and clanking on the food bowl with a collar that has a tag built into it. 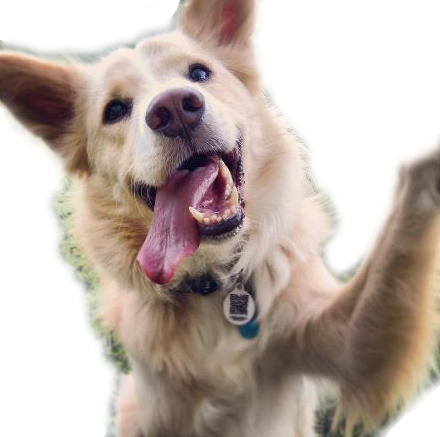 Read more about Top 5 Ways to Make Tagging Your Pet a Snap!